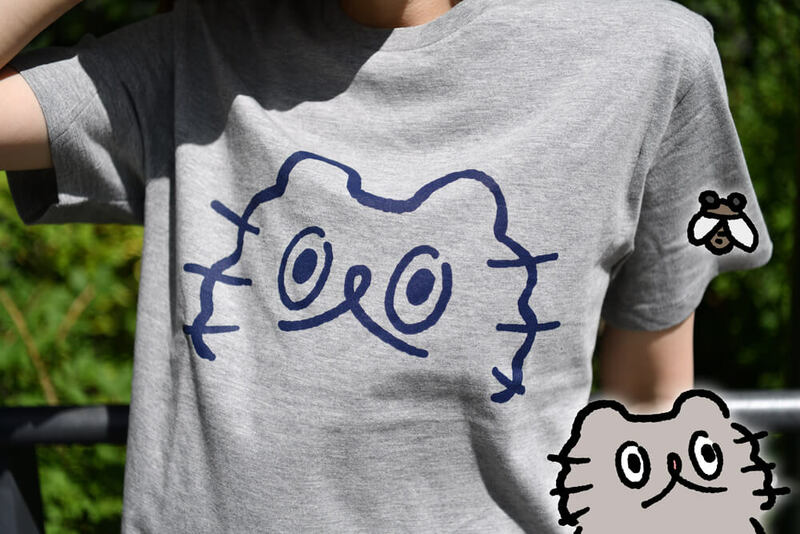 Village Vanguard are now selling cute new merchandise for Neko no Buu-chan, an adorable cat character created by Japanese illustrator Kino Takahashi. 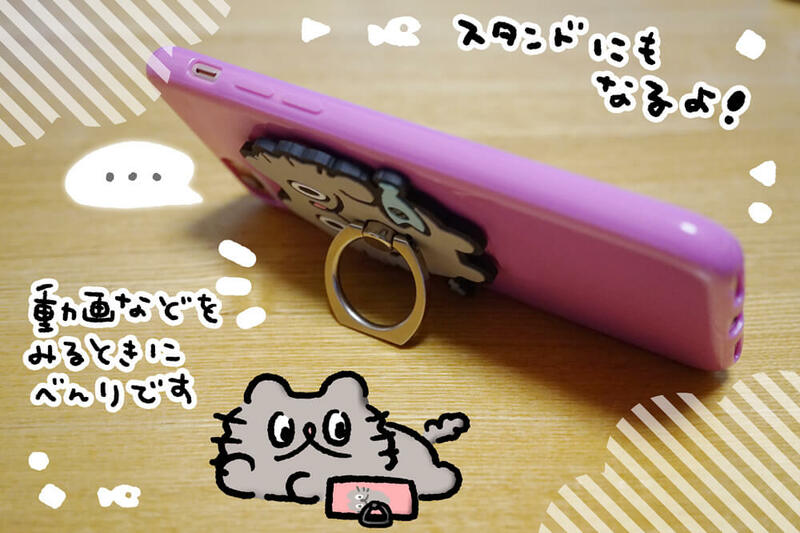 This cute die cut smartphone ring functions as a stand to keep your phone propped up. 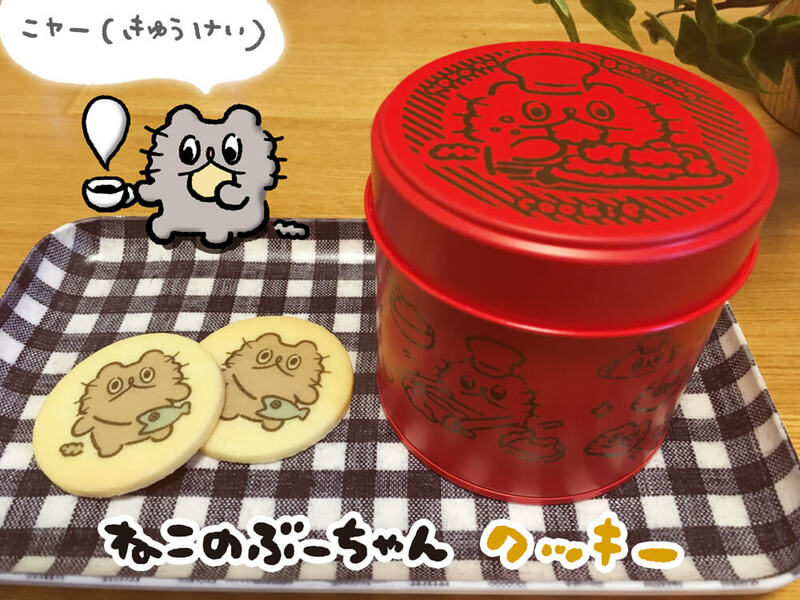 The cookie tin is filled with Buu-chan cookies! 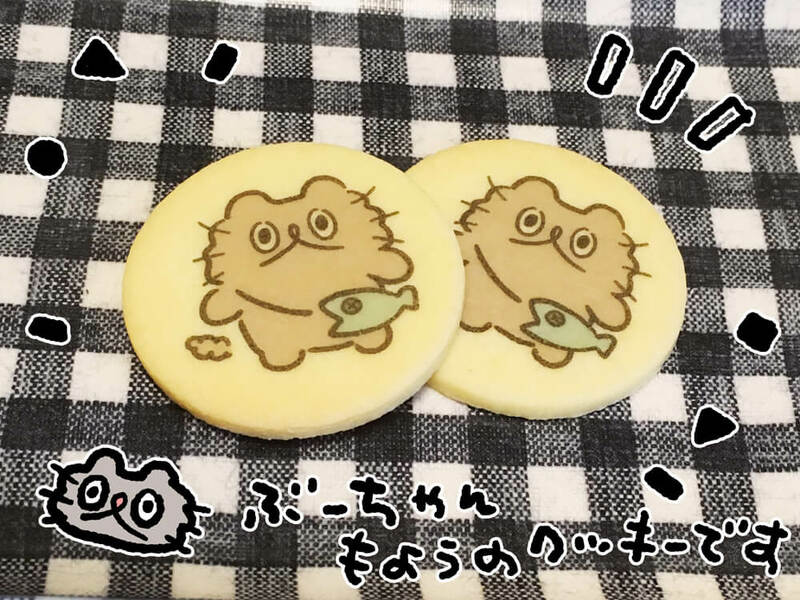 The designs are just too cute to eat. 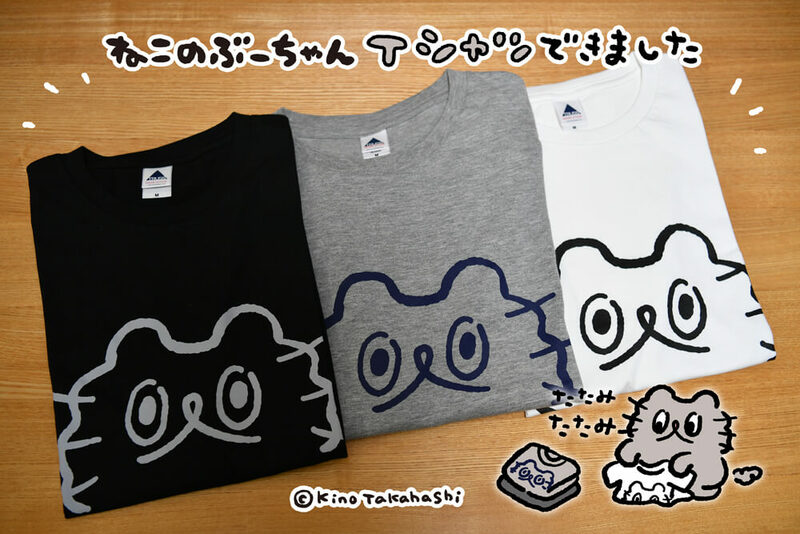 There’s even Buu-chan’s first ever line of t-shirts. There’s 3 colours to choose from. A must-have for this summer. There’s a range of other new Buu-chan items to get your hands on too, like stickers and badges. 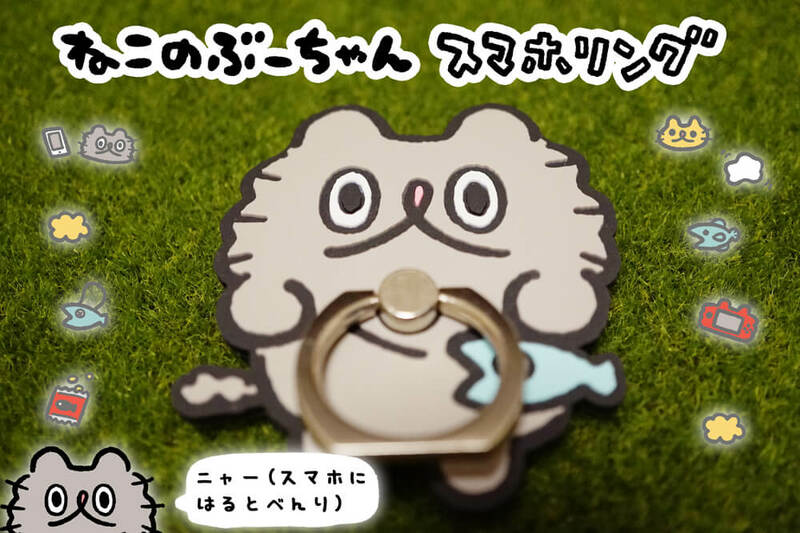 Litter your room with this cute kitty!